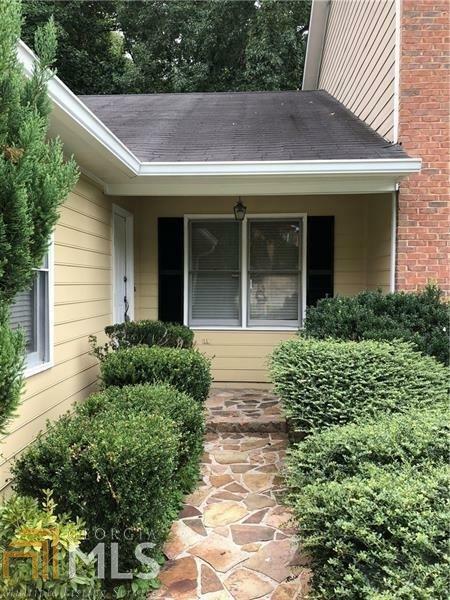 Great opportunity to live in Smyrna near the Battery, Smyrna Market Village, I-75/285 and the Atlanta airport. 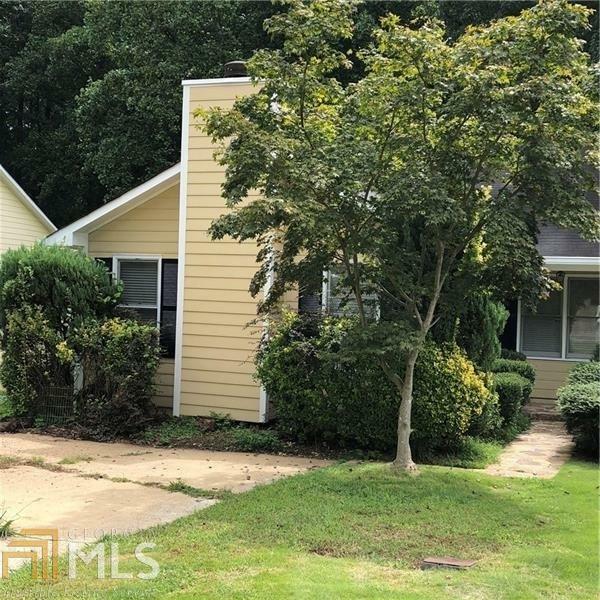 This Fee Simple home has just been freshly painted and waiting for someone's personal touch! 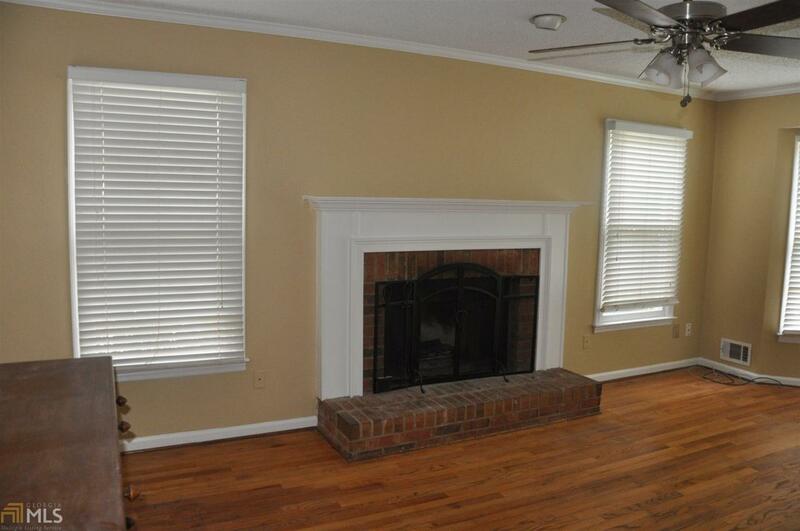 3 generous bedrooms, 2 baths, spacious family room with hardwood floors and brick fireplace. 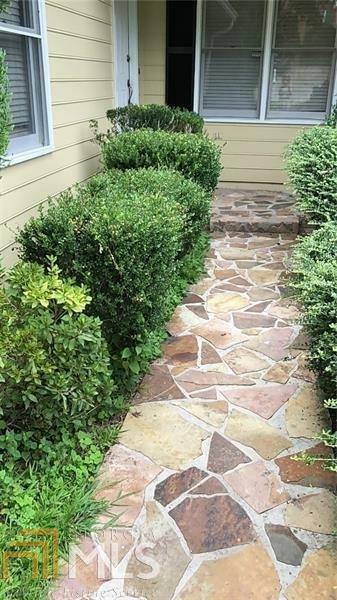 Large back deck overlooks the private, wooded backyard. Crawl space basement with exterior entry allows for plenty of space for storage. No HOA!